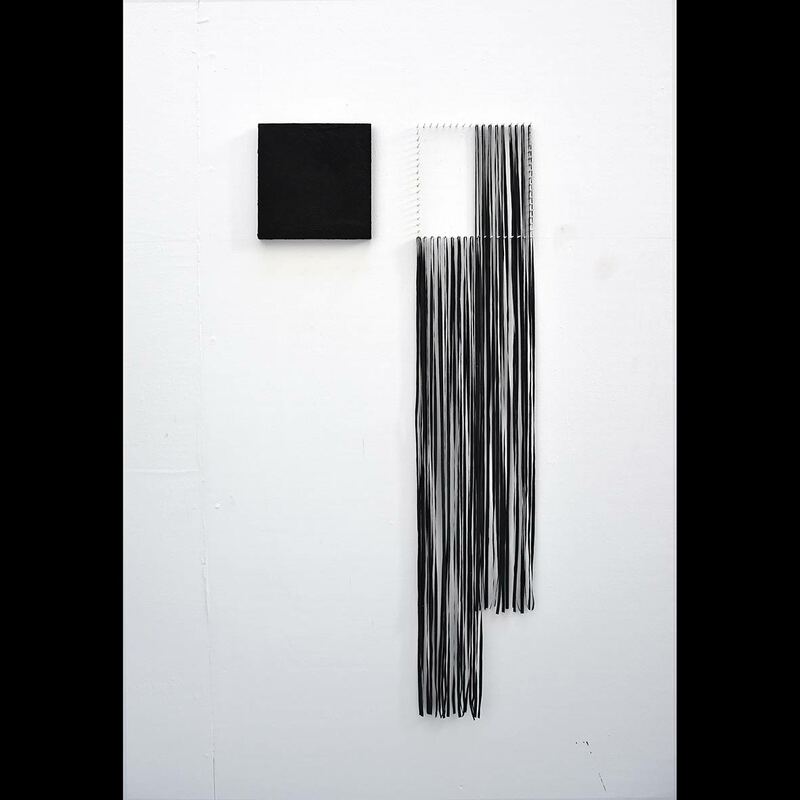 This current and ongoing series of works has been developed from the large scale Lifting the Drawing off the Page project. 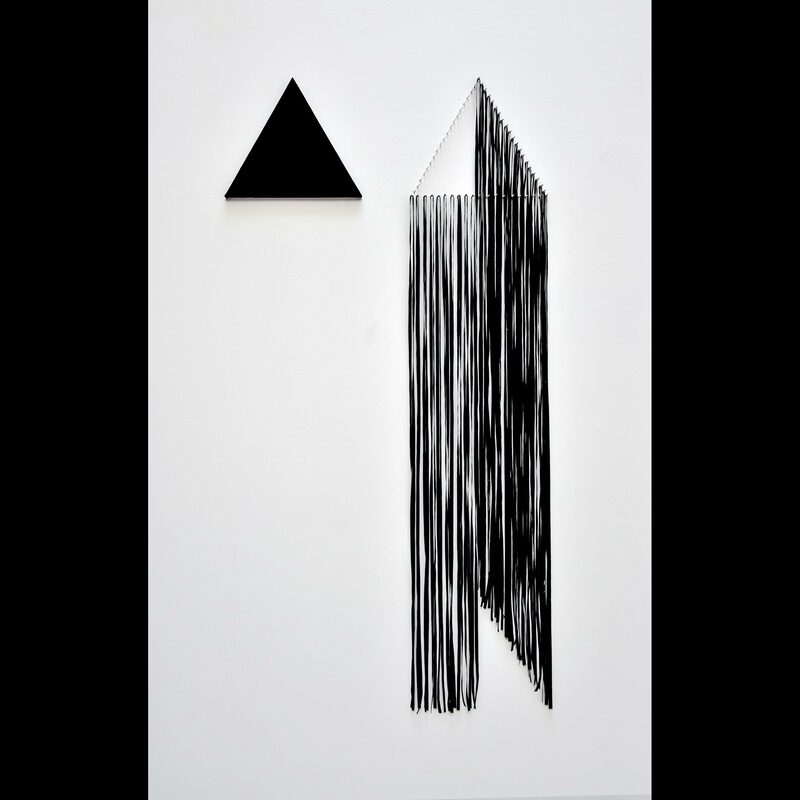 These works combine solid forms and line creating works that suggest potential spaces, barriers and voids. 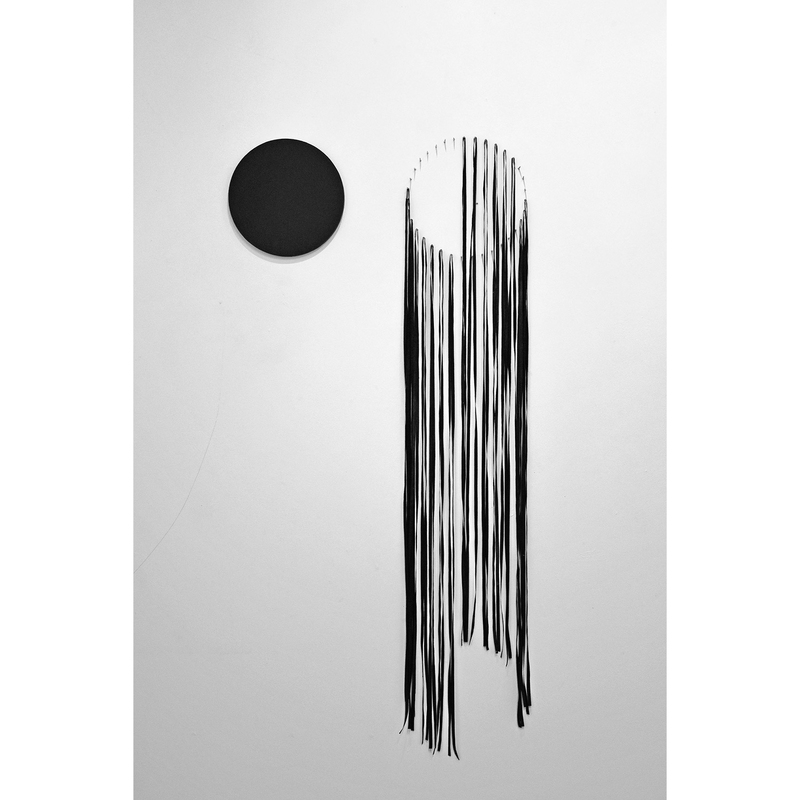 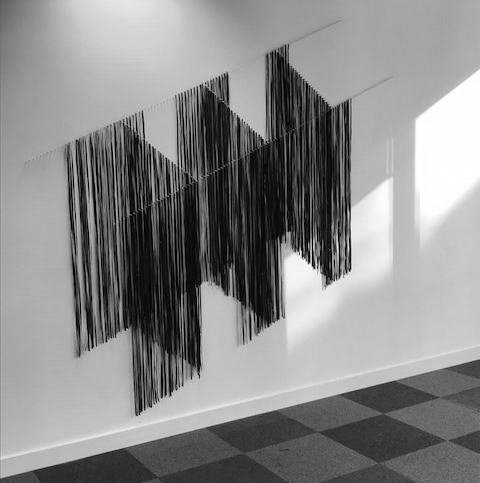 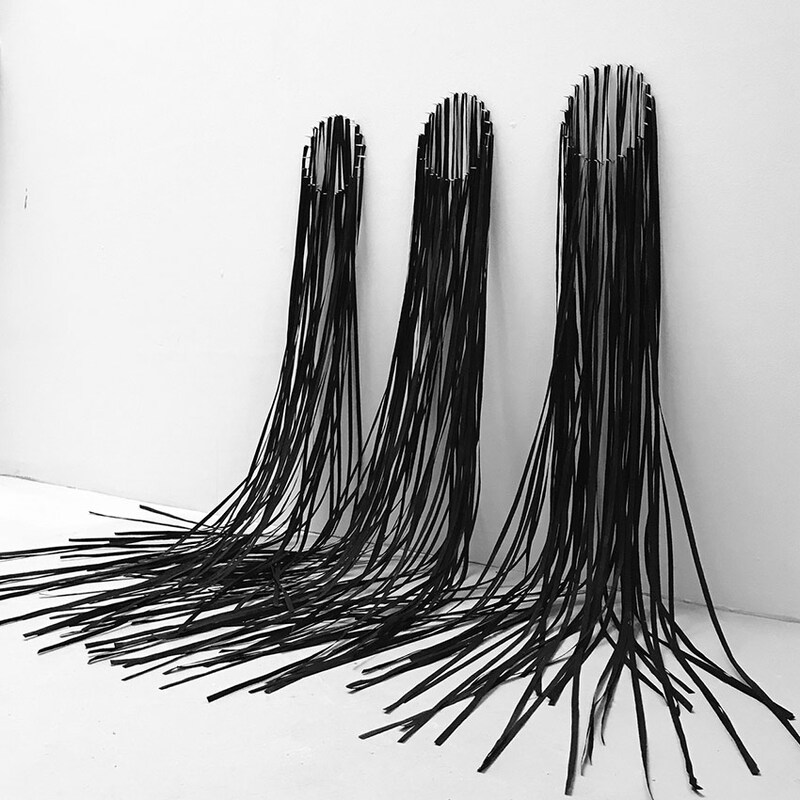 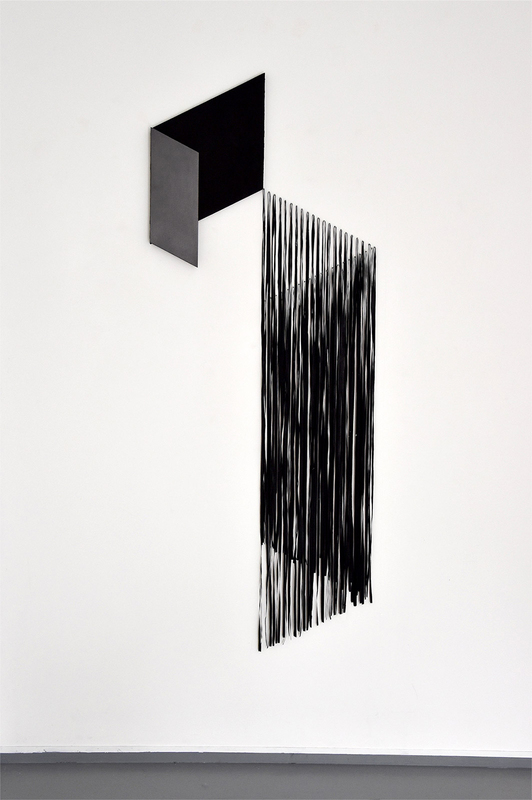 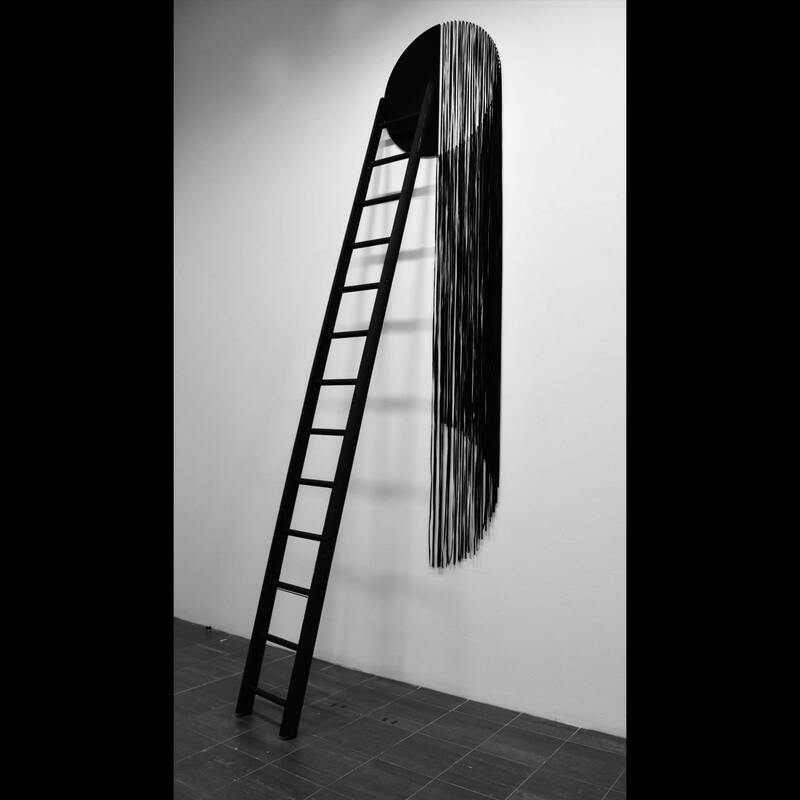 Plying with the materiality of drawing, surfaces encrusted with charcoal or smooth polished graphite interplay with independent black lines constructed from waste paper documents obliterated with charcoal and suspended from wooden spikes emerging from the wall, allowing for numerous presentations. 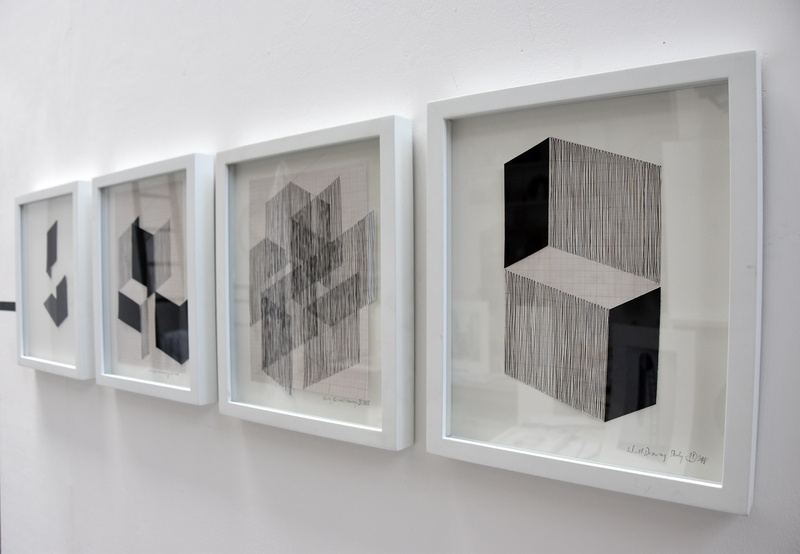 This gallery is regularly updated.